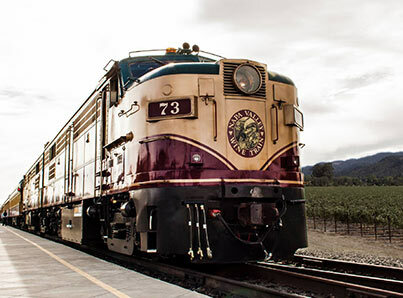 The iconic Napa Valley Wine Train has been sold for an undisclosed price by the family of its founder, the late Vince DeDomenico. The new owners are Seattle-based Noble House Hotels & Resorts, Ltd. and Brooks Street, a California-based real estate development and investment company, according to a news release. Noble House is the same group that owns and manages Napa’s River Terrace Inn. 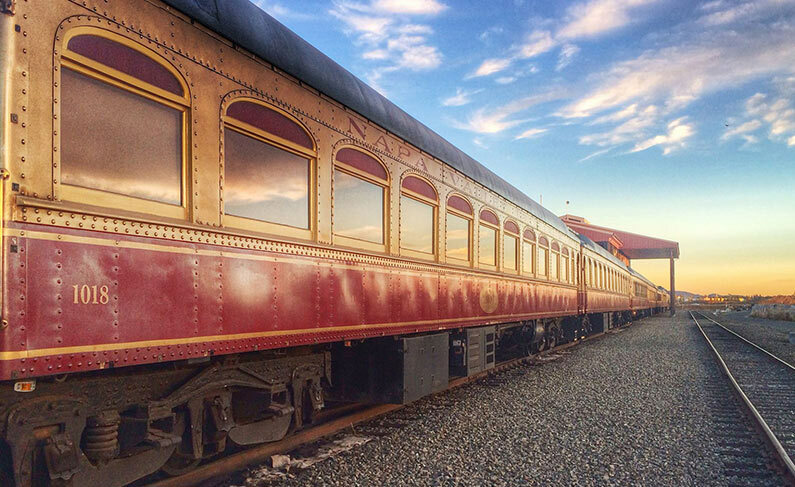 The train’s approximately 150 employees will remain on the job, including CEO Tony Giaccio, said Jake Donoghue, CEO of Noble House Hotels & Resorts. However, chairman Greg McManus, son-in-law of founder DeDomenico, has stepped down, he said. “We are confident that the Noble House family, with its proven hospitality expertise, will not only preserve this wonderful institution, but ensure its continued growth and enhancement,” said Giaccio. DeDomenico, who founded the Wine Trina in 1989, was the man behind the Rice-a-Roni brand of products, the “San Francisco treat” made famous by television ads featuring San Francisco cable cars and a memorable jingle. Over the years, he defended the train from critics who said it would “Disney-fy” the Napa Valley. The Wine Train began gourmet-dining service September 16, 1989. The railroad line, however, was built and operated by Samuel Brannan in 1864 as a tourist railroad to take visiting San Franciscans as they arrived by ferry in South Napa to Calistoga. Last year marked the 25th anniversary for the Wine Train and the 150th anniversary for the rail corridor. While the group owns and manages a portfolio of 18 properties spanning the U.S., this is the first purchase of a railroad business for the group, Donoghue said. “We are looking at wonderful enhancements of all areas of the train,” he said. The company already has a hospitality reservation system, marketing and other operations that it can use with the train, Donoghue said. 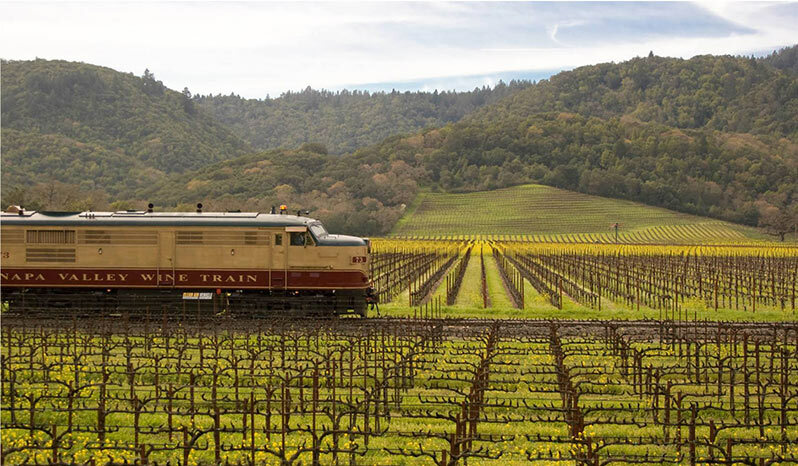 The Napa Valley Wine Train offers a 36-mile round-trip journey from Napa to St. Helena, including fine dining and wine. The business owns the tracks, which run along an easement. More than 100,000 people ride the train each year. As many as 370 people can ride the train during each 3-hour-long journey. Tickets usually start at $124.